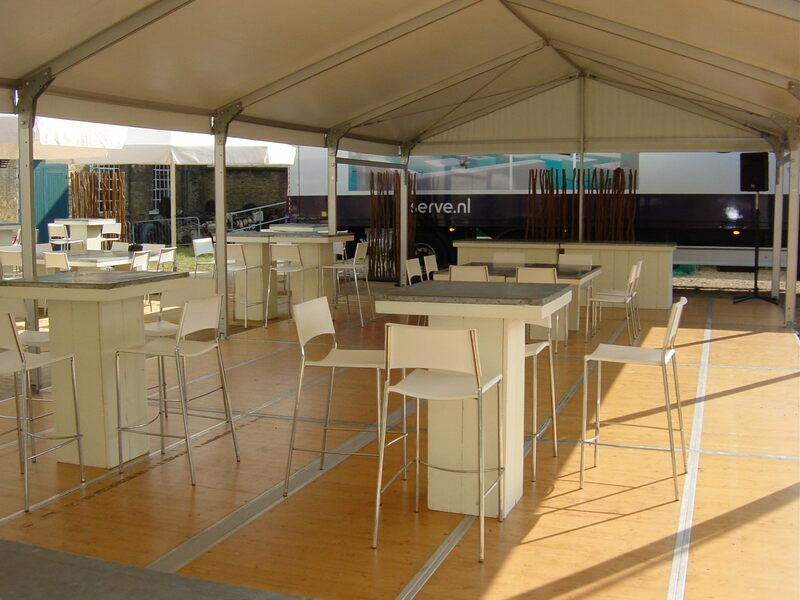 Allspan temporary structures offer ample space, comfort and a completely blank canvas, allowing you to style the interior and exterior however you wish. When it comes to event styling it should be carefully planned, practical and fitting of your event. To help you style your event, we have put together a few tips and suggestions that might get those creative juices flowing and support your event planning. 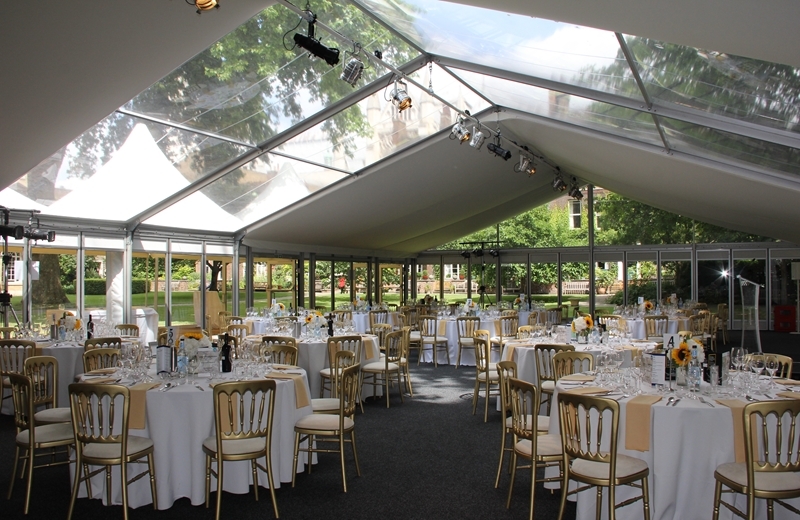 Will you require a catering structure and are you hosting a formal sit-down event or buffet style? If you are planning a lighting rig with a lighting desk think about where it should be installed. The same goes for the DJ and/or PA system – where will the equipment be located? If there is a bar, make sure there is enough space around the area for people to socialise. Will you be encouraging guests to venture outside, and do you need this area to be styled as well? Will you need a veranda and outdoor furniture and if so how much? 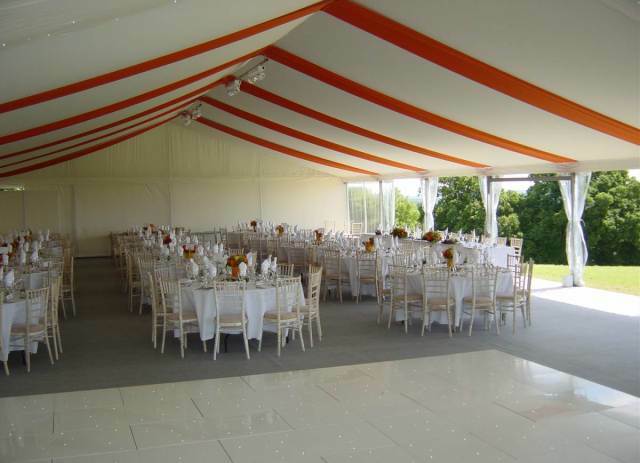 Do you expect any of your guests to have any special requirements, such as wheelchair access? 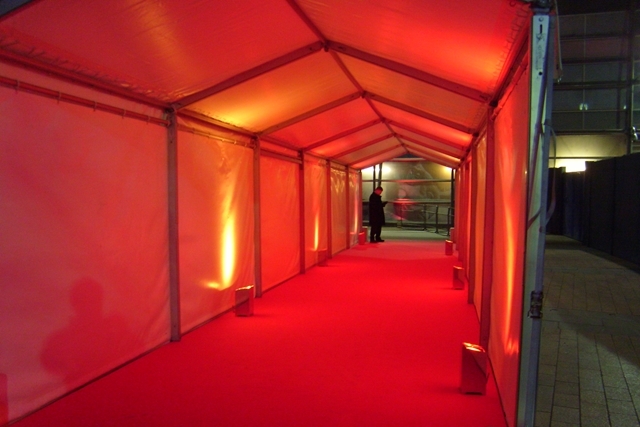 You may need to install a ramp and disabled toilets, especially if you are holding a public or corporate event. Do you require washroom facilities? 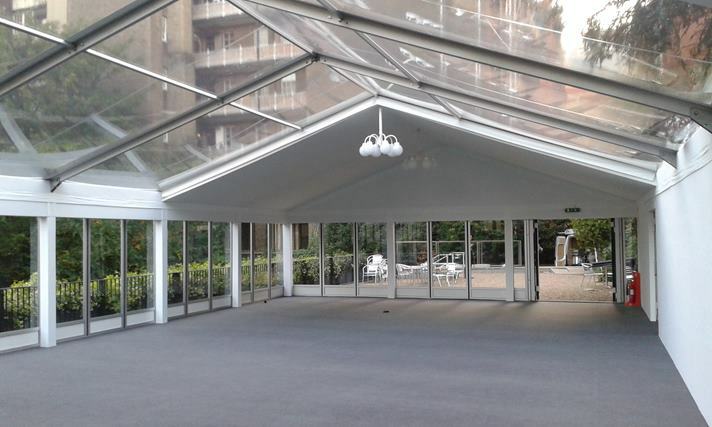 Do you need to install any links (covered walkways) to a washroom or main building from the main event structure? Interior Roof and Wall linings, or roof and wall overlays are available in various colours and can offer a bold statement. Choose a colour that matches your theme or corporate branding for maximum impact. The floor finishand colour can also be specified. For example, you can choose from a wooden vinyl floor effect or coloured needlecord carpet. Event lighting is great for making an impact. We can install LED up-lighters to colour wash the walls or install a lighting rig with moving lights and pin spot for the tables and accessories. Manifestations with corporate branding can be used on the structure’s glazed areas (wall panels and doors) or the PVC Roof, Gables and Walls can be branded. 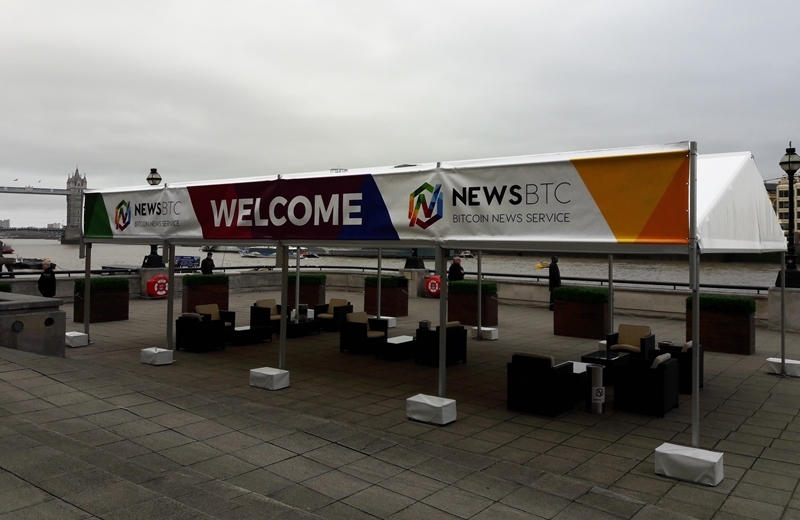 This can offer optimum brand exposure for exhibitions and corporate events. 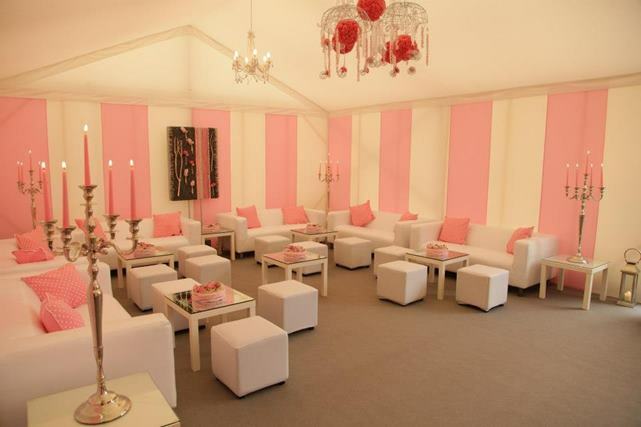 Different styles of furniture (sofas for relaxation and tall poseur tables and stools for meet and greets). Screens can be built to divide an area and can feature artwork, text or they can be kept neutral. 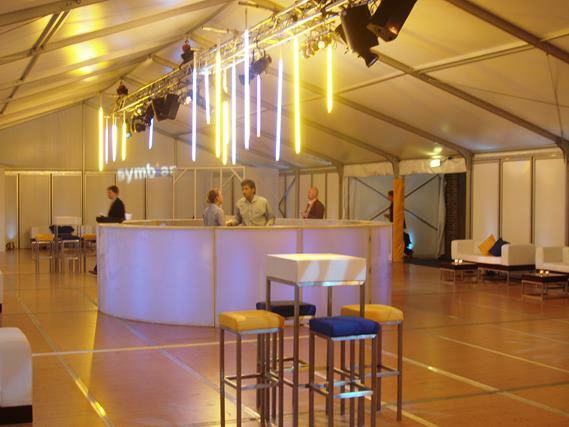 Styling a large event structure will take time. 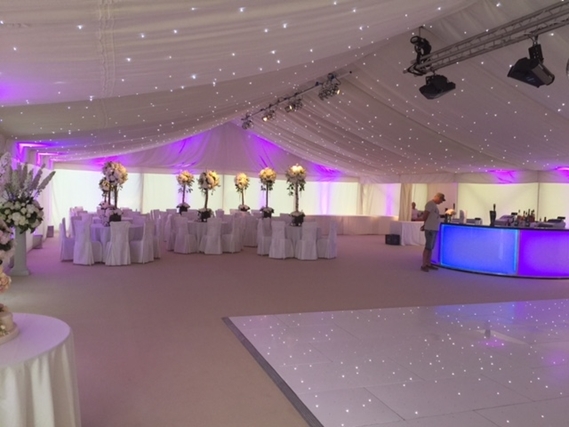 When planning your event be sure to allow sufficient time for the structure to be installed (Allspan will advise on this) and to then allow enough time to dress the space. 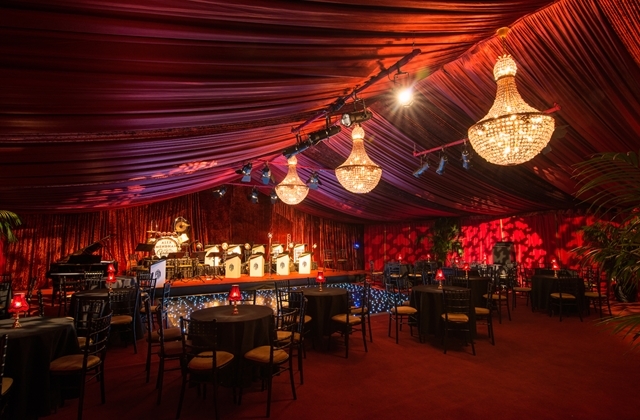 All of your event suppliers will explain how long the interior dressing process will take. 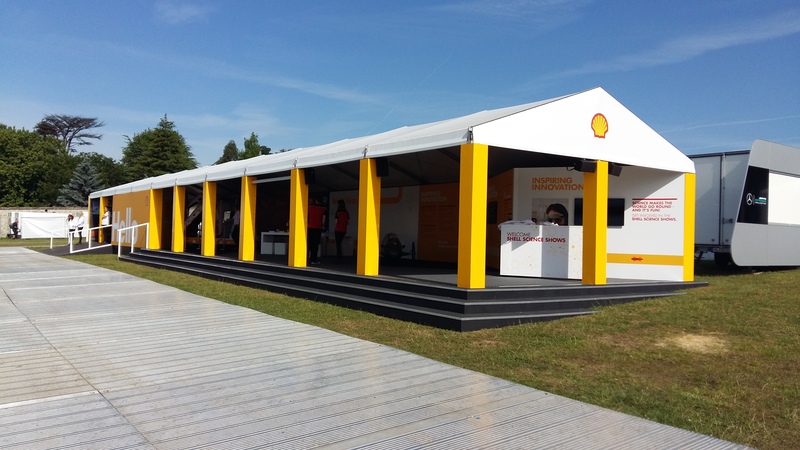 Once you have decided on a design theme, Allspan can advise on the size of structure, the practical aspects of your event (access and manoeuvrability), and installation times. 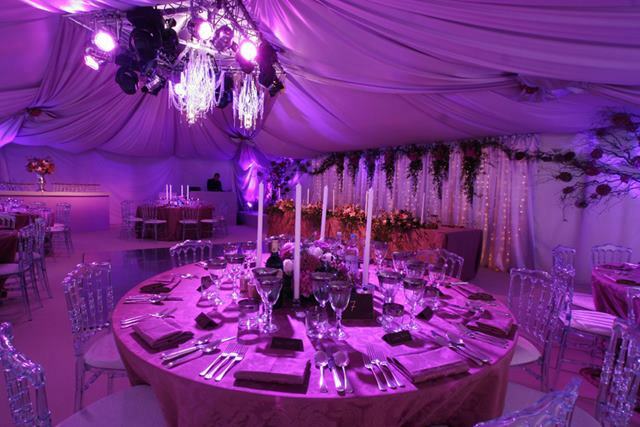 We can also liaise directly with you chosen event suppliers. 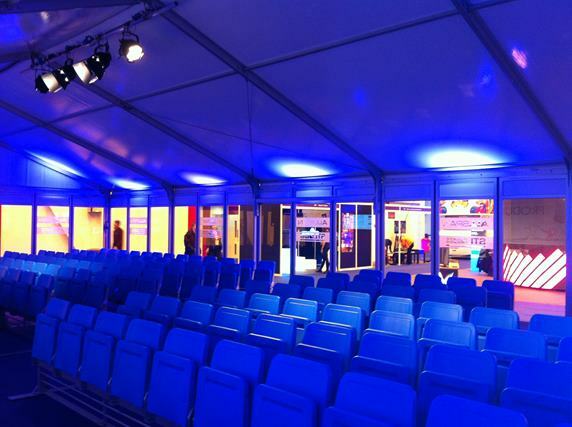 Allspan does offer a complete event design service whereby we project manage the installation of all event ancillaries. 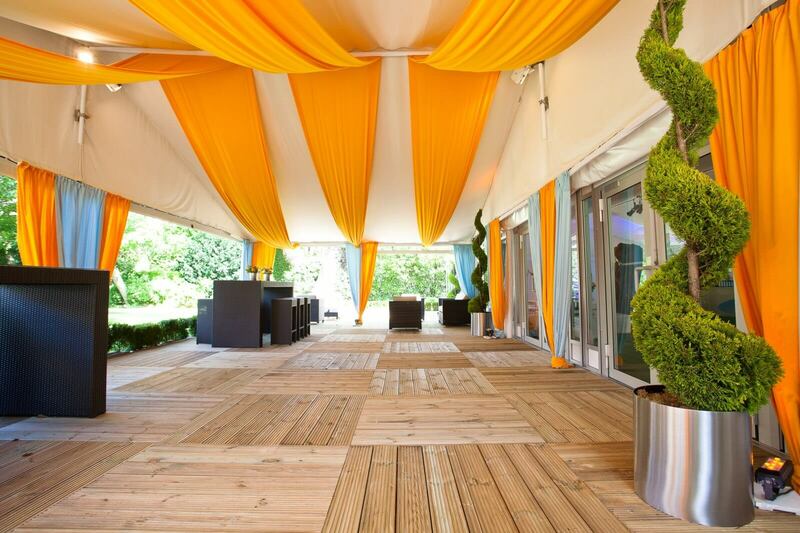 We use a range of trusted event partners for design, event lighting, furniture hire and accessories. 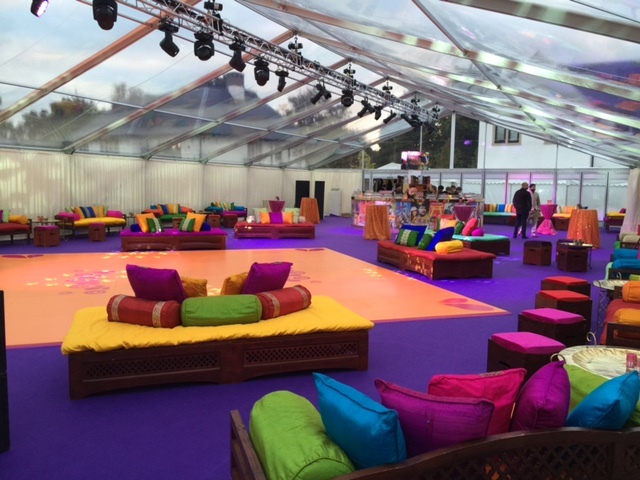 To find out more about Allspan’s event styling services please get in touch today!